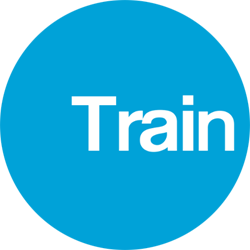 Chris founded Train as he is passionate about offering effective and genuine training advice. He has worked in the fitness industry since 1996 and been a personal trainer since 2001. As a trainer Chris has won transformation contests, helped 100’s of clients achieve results, regularly traveled and trained celebrities on tour and over the years has witnessed many fitness fads and gimmicks come and go. Chris has a BSc in Sports Science and was gained the NSCA Certified Strength and Conditioning Specialist qualification, which is possibly the most prestigious personal training qualification available. Chris’s experience and educational background have led him to take a more evidence based approach to training. 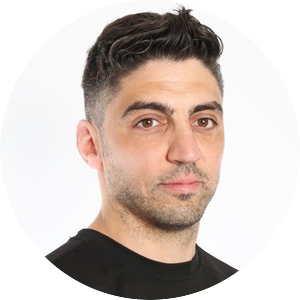 He is a member of National Strength and Conditioning Association and subscribes to Strength and Conditioning Review and Examine and regularly reviews credible scientific literature and studies which all offer up-to date research on training, nutrition, supplementation and recovery. His own experiences in sport have been varied and include representing Great Britain in Judo, playing competitive rugby in England and Canada, running the London Marathon and running up the Tallest Tower in the World. Chris enjoys helping people to live healthy balanced lives and reach their health and fitness goals. He believes on focusing on what really works and that you can reach your fitness goals whilst still enjoying food and social occasions.